Hi, I’m Beth Shriever, I’m 19 years old and I’d like to compete at the Tokyo 2020 Olympics in BMX racing with your help please. BMX racing is an extreme sport. It is the equivalent to 100m sprinting in the cycling world, if the sprint was racing around chicanes and jumps without any lanes. A race can last around 35 seconds and there are up to 7 other competitors racing alongside you. It is a high intensity sport, full of adrenaline and requires a lot of skill, strength and power. The Olympic BMX race event is split into different rounds where you must finish in the top four of each round to qualify onto the next. In order to be in contention for a medal, you must race up to four rounds before competing in the final. Elite Women’s BMX racing has only been included in the Olympics since 2008. For the first two Olympics Shanaze Reade represented GB but since 2011 has had no female representative. I first started riding BMX when I was 8 years old getting into it through a friend of the family. I started riding with my younger brothers every weekend. I competed in my first British Championships when I was 9 years old and made the final. From that moment on, I was hooked by the competition of the sport and the hunger to win. My journey since then hasn’t always been straightforward as I broke my leg twice and both wrists. I still have regular physio sessions as I have a metal plate in my shin. To date I have been Junior World Champion 2017, European Champion 2013, British Champion for the last 5 years and National Champion for the last 4 years. I’ve just finished my first year riding elite women finishing 10th overall against the best women riders in the world, these include a number of experienced competitors who have attended previous Olympics. 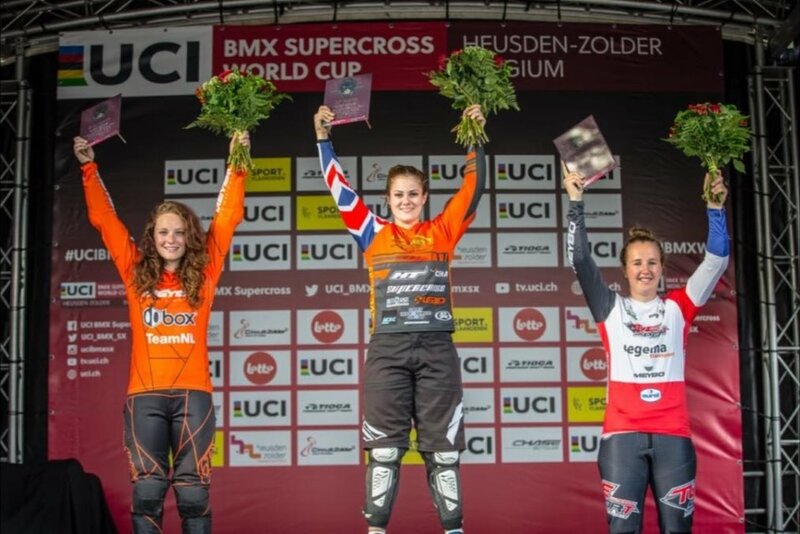 In 2018 I won my first Elite Women’s World Cup event in Zolder which proved to me I am capable of being in contention. This win helped give me confidence racing at this level. Although the races are short, the training is demanding and time consuming. I train at the gym three times a week, once with my strength and conditioning coach, and twice following a set program. I also ride a BMX track at least twice a week. I see a physio once every other week and am hoping to increase my support team by adding a nutritionist and a psychologist leading up to the Olympics. 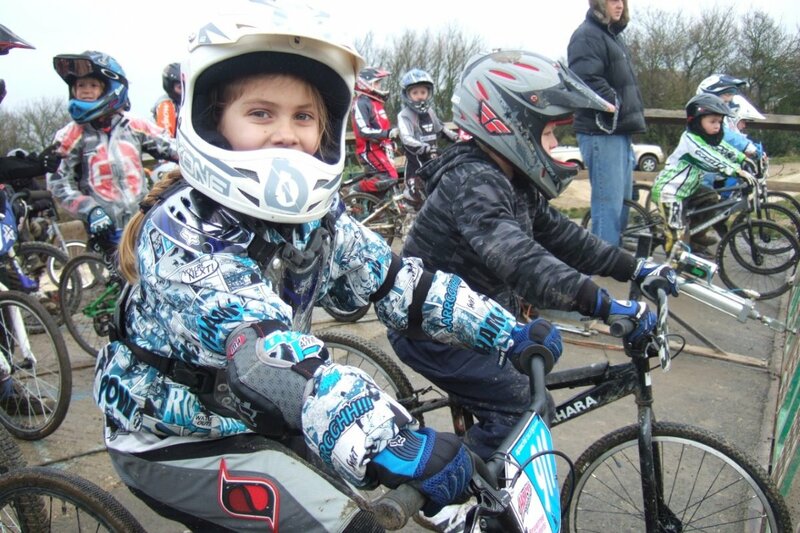 I live and have grown up in Essex, with Braintree being the closest local BMX track where I’ve trained and raced since riding. The increased technical level and demands of the sport means I need to regularly train on varied tracks. I travel around the country going to Manchester at least twice a month to ride the 8 meter start hill. I also often travel to Kent and London to add variety to my riding. To compete at the Olympics has always been my dream! I always thought it would be possible if I worked hard. 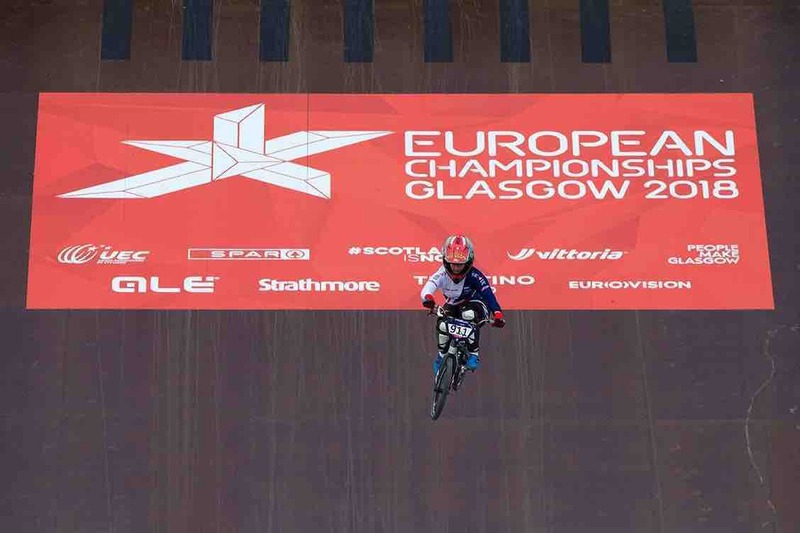 I was funded by the British Cycling Program from the age of 13, then in April 2017 UK Sport cut the funding to British Cycling for women’s BMX racing. This meant I had to fund both my training and racing since then. Most competing Elite Women are supported financially by their governing bodies. In order to help my funding, I work part time as a teaching assistant in a nursery. I am very lucky as my employer is very supportive, accommodating my time away for racing. I have sponsorship for equipment and kit but have not been able to secure any financial support to help with my travel and accommodation. In 2018 I raced all around the world visiting Argentina, Azerbaijan, Belgium, China, France, Holland, Italy and Scotland. Last year was my first season unsupported and I spent around £37,000 on travel. Fortunately, I had some help from family and friends but I do not have enough funding to reach the Olympics. In order to qualify for the Olympics, I need to compete in as much as possible during the qualifying period of September 2018 to June 2020. I will have to race at least 14 World Cup races in order to gain enough points to qualify as well as race on the European circuit. I will be able to take the top 9 scores from these races towards my total qualifying points. I must be ranked in the top 11 countries at the end of the qualifying period on 2 June 2020. Riders accumulate points as a team with the 3 best rider scores counting for each country. It is also hopefully achievable as last year I was ranked 14th by country and 10th as an individual. I am planning to race in America, Argentina, Australia, France, Holland and Manchester World Cups, plus the Tokyo test event in October 2019 to try out the Olympic track. Some of these countries host more than one World Cup event. As I am the only Elite Woman competing for GB it is more important that I compete in as many races as possible. To reach the Olympics and help fund my coaching, bike spares, travel and accommodation for a minimum of 26 races through to June 2020 I need to raise £50,000. I would be very grateful if you could help me raise this amount? 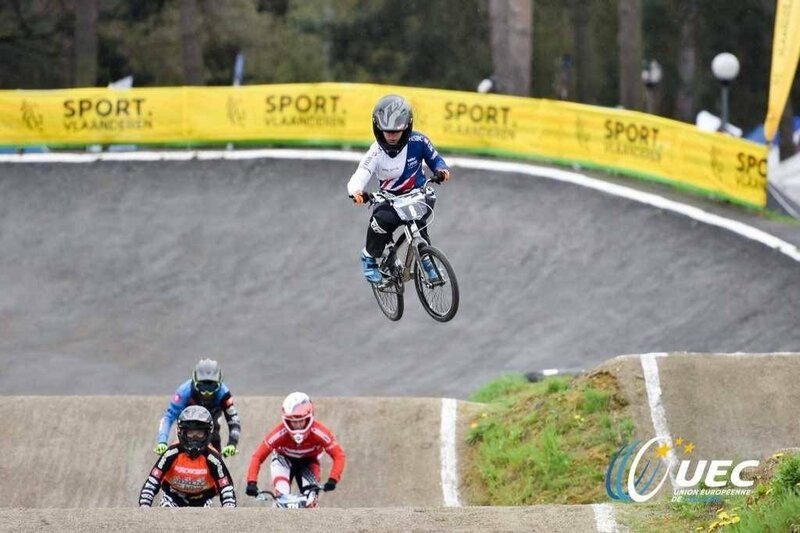 Any donation, no matter how small will go a long way in helping me to reach my goal and my dream of being on the starting gate at the 2020 Tokyo Olympic Women’s Elite BMX final. I love my sport and am passionate about BMX, and hope that by competing at the 2020 Olympics I can be an ambassador, inspiring more girls to try it. I also aim to encourage more support and funding in sport for women in general.